How can you and your accomplishments be remembered for years to come at Plymouth High School? 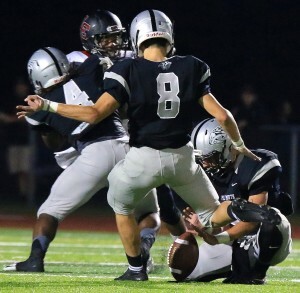 For the first time in school history, students, staff, parents, teams, and others affiliated with Plymouth High School can permanently impact Plymouth High School with the new WILDCATS LEGACY WALL. The WILDCATS LEGACY WALL is a joint fundraising effort between Plymouth High School and the Educational Excellence Foundation (501 (c) 3). All donations are tax-deductible, and all funds will be administered by and held with the EEF (EEFforKids.org). 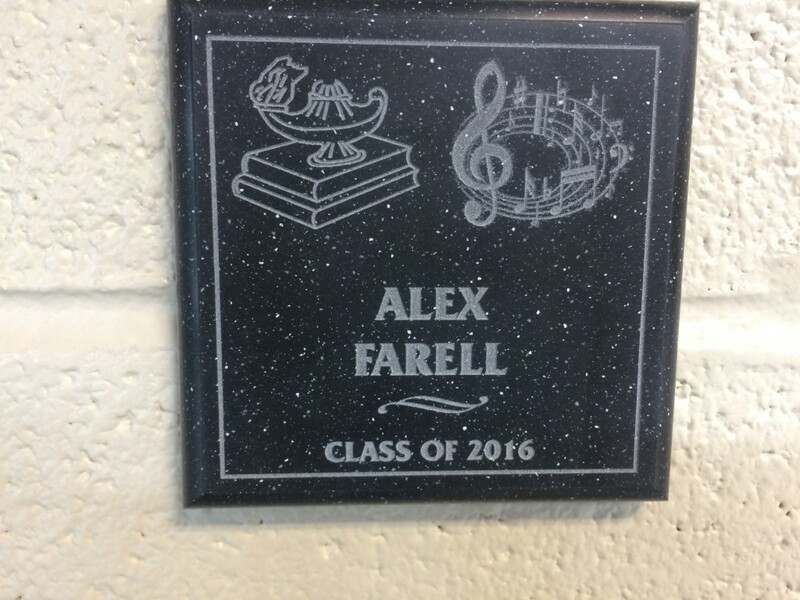 Donors who contribute as little as $75 will be recognized with an attractive, durable, enduring AcrylaStone plaque in the main hallway in the Plymouth High School Athletic Wing. 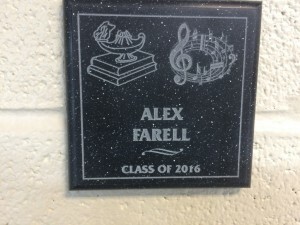 Larger donations will be recognized with larger plaques. 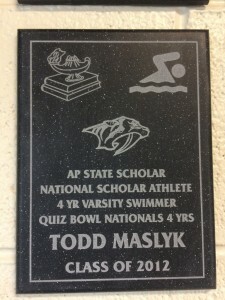 Plaques can be personalized with sports images, the Wildcat logo, activities and music graphics, and academic symbols. 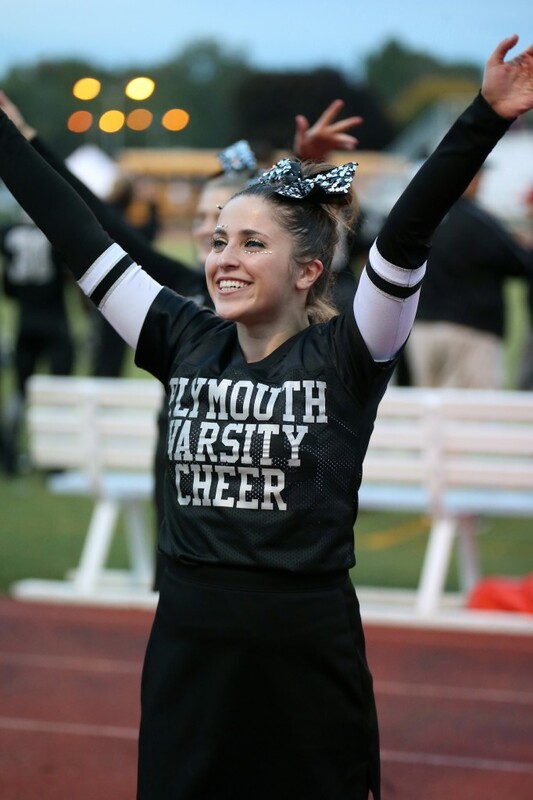 Proceeds from donations will be used for facility improvements including enhancing the athletic wing to evoke school spirit and providing functional upgrades used by all teams, many clubs and activities, the Marching Band, and Plymouth High School students and staff. Possible examples of projects to be funded include gym floor resurfacing, gym ceiling paint, track resurfacing, outdoor and indoor seating replacement and enhancement, weight room upgrades, wrestling mats and carts, swimming pool upgrades, equipment purchases, and much more! 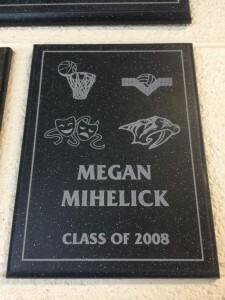 A plaque on the WILDCATS LEGACY WALL makes a long-lasting, thoughtful gift to recognize the efforts and achievements of all Wildcats, young and old, from athletes, to fans, to coaches, and everyone else who supports the Wildcats. Donors should complete the Wildcats Legacy Wall Donation Form and return to the Plymouth Athletic Office. Don’t delay–take advantage of this opportunity to IMMORTALIZE your legacy today with an entry on the WILDCATS LEGACY WALL. 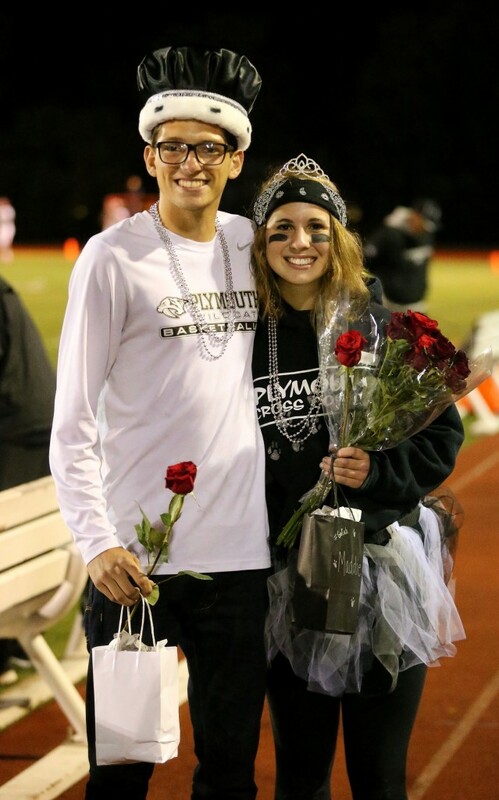 For more information, contact Plymouth Athletic Director/Assistant Principal Luke Swanson at Luke.Swanson@pccsk12.com or call (734) 582-5702.